1.we can quickly supply your need spare parts according the part number. 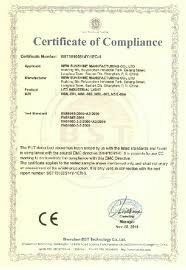 2.If you don't know the part number, we can search and supply the right spare parts according the truck chassis code. 3.our after-sale service quality assurance: within 90 days. 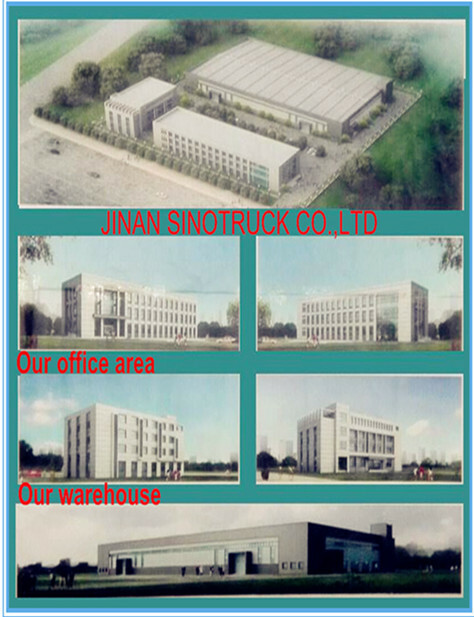 1.Jinan Sinotruck Co.specializes in HOWO, STEYR KING ,HUANGHE PRINCE and STEYR series trucks and their spare parts at home and abroad. 2.For the complete trucks, the company supplies HOWO, HOKA,STEYR KING ,HUANGHE PRINCE and STEYR series 4x2, 6x4, 8x4 tractor, cargo and dump truckswith 266HP——460HP. 3.For the spare parts, the Company provides all original SINOTRUK , HUANGHAI, FUTON,, DONGFENG AND SHACMAN spare parts. The company are also dealing with Construction Machinery. 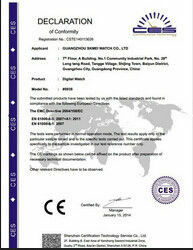 We also cao provide good packaging for goods. 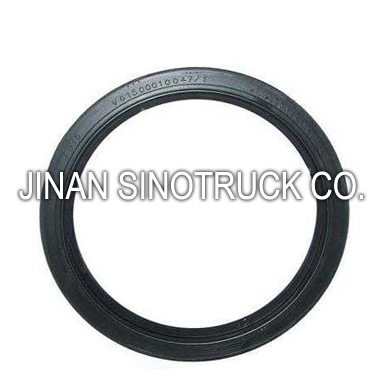 a.Rich Experience in sale of the Sinotruk’s spare parts. b.Expert in kinds of and spare parts. c.Personalized customization to meet your working requirements. d.High quality of Original parts & OEM services.